Whether you're a foodie, a beauty junkie or a gin lover, variety is the spice of life and we are always striving to discover new and exciting products. We love subscription boxes (we may be slightly biased) and having a suprise delivery of all your favourite things arrive at your doorstep every month, is the best feeling! Subscription boxes are on the rise so whatever your passion, chances are there is a box out there for you! These are our favourite subscription boxes out there. Beer 52 sends out 8 or 10 delicious craft beers, every 28 days. 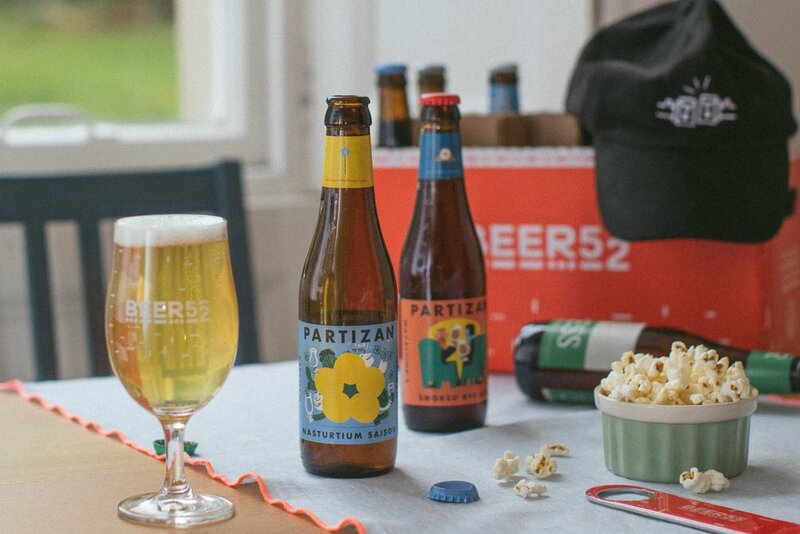 The Beer 52 team curates a themed selection of craft beers every month covering a range of different styles. Bloom & Wild is redefining the flower delivery experience, making the giving and receiving of beautiful fresh flowers the joy it is meant to be. The Bloom and Wild team source flowers seasonally, responsibly and carefully to be sent to a frequency of your choice. Receive seasonal, artisan cheeses from the UK and the Continent as either quarterly, bi-monthly or monthly. 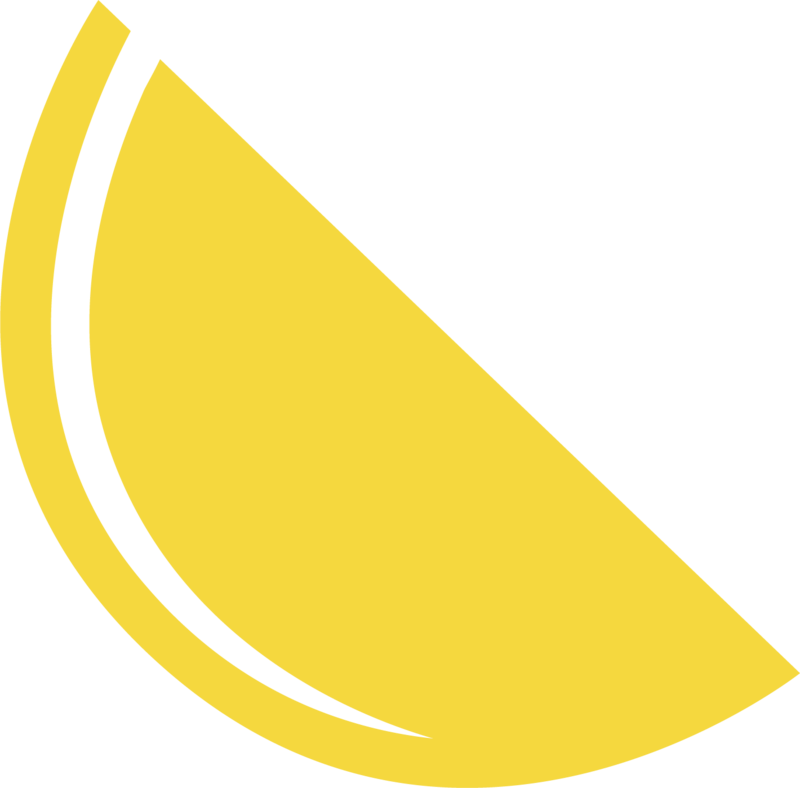 You can also buy a one-off month or receive a cheese parcel from The Cheese Society for three months. Hello Fresh take the guess work out of your evening meal by sending you chef-curated recipes and ingredients you enjoy cooking. You have the choice of when to receive your ingredients and how many people to cater for. The boxes are nutritious and can also be tailored for both vegetarians and meat eaters alike! With all the thousands of beauty brands out there, it can be tricky to find the right product for you. 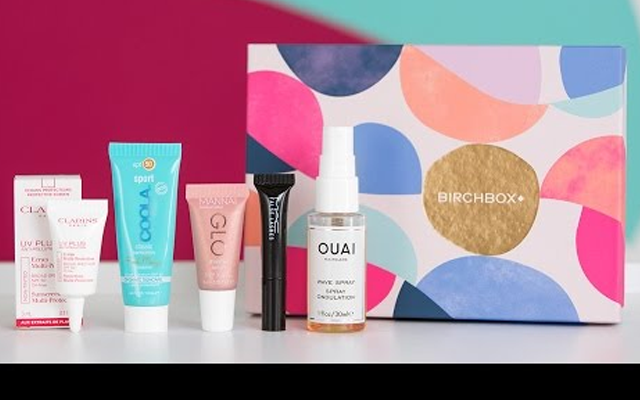 Birch Box will send you a surprise beauty box every month, packed full of new and interesting products. The handy member login area means you can tailor the deliveries to cater for your like and skin types. We couldn't make this list without including our own wonderful box now could we! Gin lovers around the country receive an amazing full sized bottle of craft gin on a monthly, bi-monthly or quarterly basis. 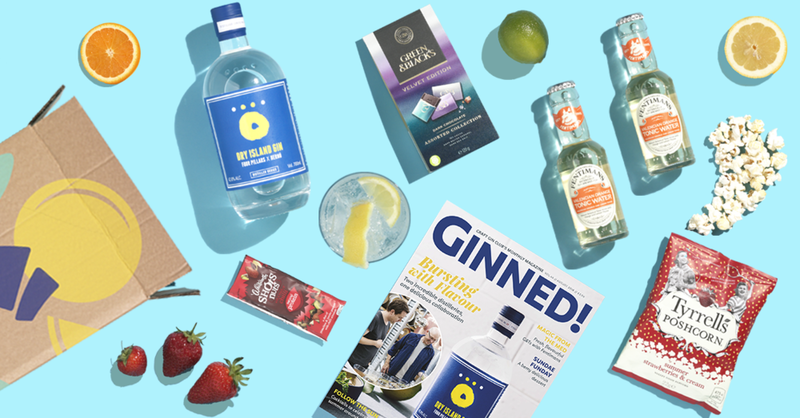 There are delicious gourmet snacks, tasty and interesting mixers and a club magazine packed full of ginny info, interviews, recipes and fun facts. Join today!